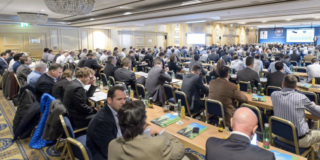 The world’s leading brewing raw material markets information company, RMI Analytics, has opened the registration for their 10th World, Barley Malt and Beer Conference in Warsaw. 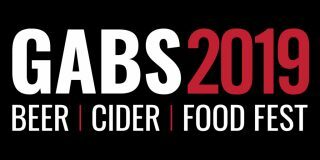 The Great Australian Beer Spectapular (GABS) is back in 2019, with festivals taking place in Brisbane, Melbourne, Sydney and Auckland. 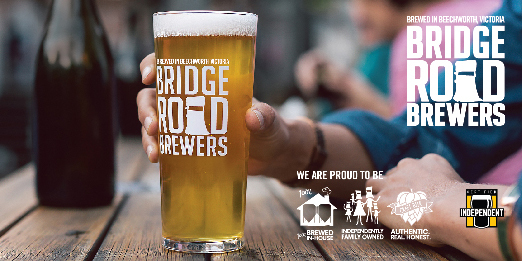 Run by an independent, not-for-profit association, Good Beer Week's program has grown almost 500 per cent in size since launching in May 2011. 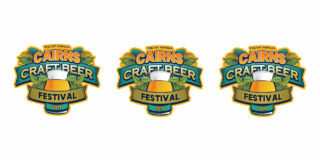 Queensland's far north will celebrate its craft brewing industry when local brewers join forces to host the region’s first ever craft beer festival. 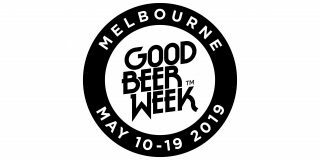 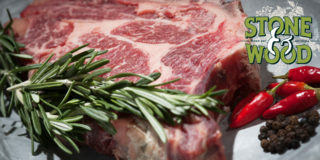 As part of Good Beer Week 2019, Melbourne steak institution the Railway Club Hotel will welcome Stone & Wood into the venue for one night only. 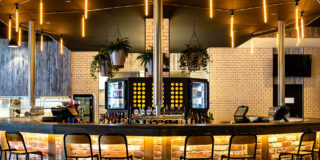 Urban Alley is teaming up with the iconic Melbourne Star to bring you an exclusive tasting session with its brewers in its pop-up Urban Alley sky cabins. 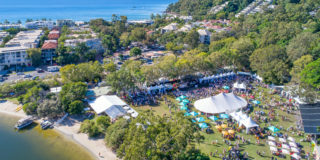 Spread over five days from 16-20 May 2019, Noosa Food & Wine Festival is an annual love affair of great food, wine, live music and entertainment. 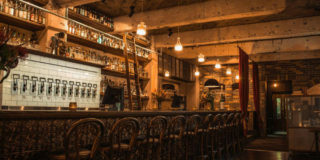 Join Modus Operandi at Boilermaker House as they take over the Melbourne venue's taps during Good Beer Week 2019.